UCP of Greater Cleveland is able to accept vehicle donations as part of a vehicle donation program sponsored by UCP National. Supporters of UCP of Greater Cleveland can donate their used car, van, truck, boat with a trailer, or recreational vehicle. Vehicles are accepted regardless of age and condition. 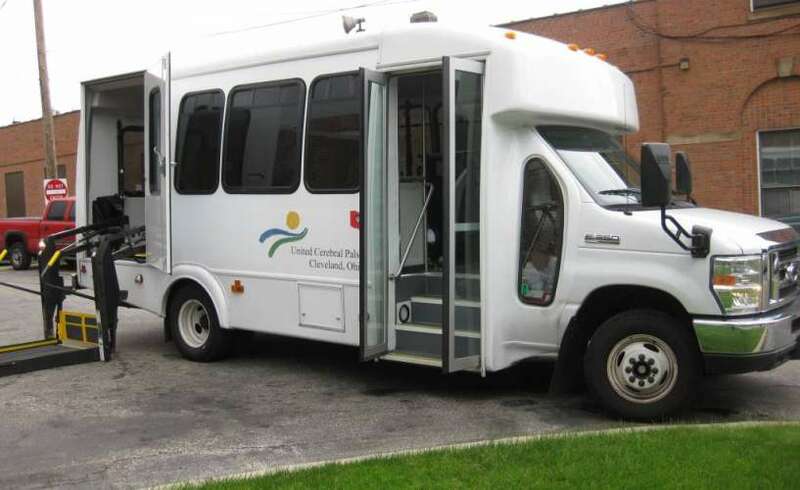 The proceeds from the sale of donated vehicles are used locally and go directly to UCP of Greater Cleveland to help to improve the quality of life for individuals with disabilities, empowering them to improve their independence, productivity and inclusion in the community. Interested in making a car donation? It is as easy as going on line or calling with the year, make and model of your vehicle, the general condition, the vehicle identification number, and with title and lien in hand. Donation staff will arrange a convenient time for free auto towing and mail your required tax form documentation within four to six weeks. Donate Online Here. Online donations are accepted 24 hours per day/seven days per week. Or if you prefer to speak to a person directly, call 1-877-UCP-CAR1 (1-877-827-2271) to speak with an operator. Hours for calling to make a donation are limited to: Monday – Thurs: 8 am – 8 pm (Eastern Time) Friday: 8 am – 7 pm (Eastern Time) Saturday: 9 am – 7 pm (Eastern Time) Vehicle donations made to UCP of Greater Cleveland are tax deductible. The best practice in claiming car donations is to consult with a tax professional on restrictions and how to maximize your tax deduction. To learn more on what the donors’ responsibilities are prior to making a car donation, please consult the Donors Guide to Vehicle Donations found on the IRS website. UCP of Greater Cleveland is partnering with Melwood Charity Car Donation Center, a non-profit agency, to manage and operate our vehicle donation program through an initiative of UCP National. If you have any concerns about making a car donation to UCP of Greater Cleveland through this program, please contact the Development Department at 216-791-8363 ext. 1325 or info@ucpcleveland.org.